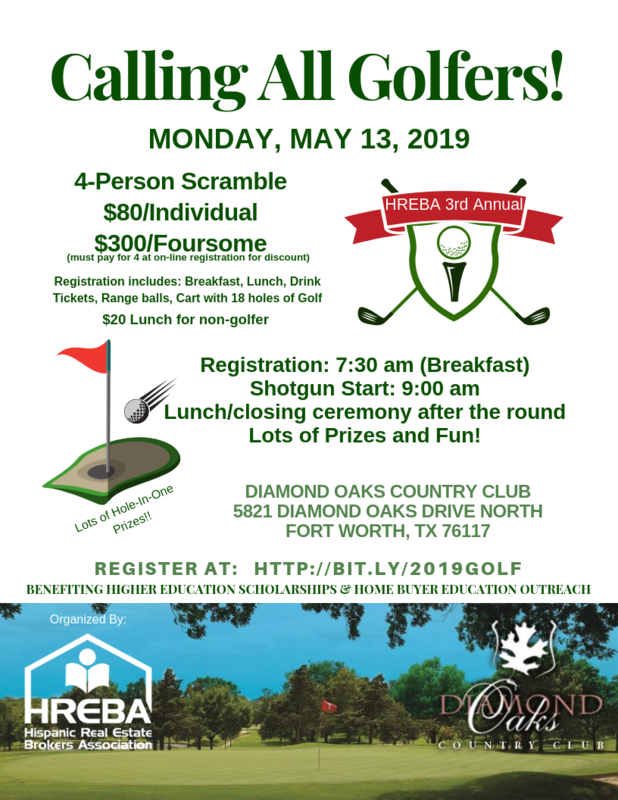 Monthly Luncheon Sponsorship Opportunities Available! Budgeting, Credit and Mortgage Classes! Our Mission is to provide high quality homeownership and financial education to the low and moderate income community. To identify and provide training opportunities for real estate professionals to better serve this community. Our programs are designed to further our mission and provide much needed education in the low to moderate income community. Our Monthly Luncheons help us raise awareness and generate crucial resources to serve our community. Join us at our next event and see how you can get involved. Help us Improve the community by joining with your membership. There is strength in numbers. Families are impacted when we work together for a common good! Provide high quality homeownership and financial education to the low and moderate income community. To identify and provide training opportunities for real estate professionals to better serve this community. At HREBA we are highly active within the communities we serve. We love providing resources to help educate, promote, and support home ownership. We have recruited the best speakers and presenters to provide quality education at the many workshops we host. We have conducted several homebuyer workshops to low and moderate income families in city schools. Through fundraising, education, and community outreach we hope to make a strong impact in the lives of the families we serve that will last for generations. The Marketing Committee is responsible for all HREBA’s efforts to be well known in the community. The functions of the committee include maintaining HREBA’s social media outlets including the HREBA website, communicating and promoting all HREBA educational and community events through social and print media. Bring your talent and join this committee. The Membership Committee will receive, review and process all membership applications. The committee has the important task of maintaining the membership database. The committee also produces the resource list of all paid members distributed at all community events.All HREBA members contribute to this committee…you can too! The Programs Committee is an integral part to the success of the monthly educational luncheons. These responsibilities include: procuring guest speakers for luncheons, managing the luncheon sponsorships, and managing the audio and visual equipment for each luncheon. This Committee also helps welcome all individuals at each luncheon. Join the Committee now! The Community Outreach Committee is in the forefront towards the effort to educate the community we serve. The duties of this committee include building partnerships with other non-profit organizations to reach more of the community. Planning bilingual classes and curriculum to present to schools which we will introduce to students and their parents.You can make a difference… Join us! The Education Committee has the important responsibility of organizing educational opportunities for HREBA members which include MCE classes and Financial training opportunities. This education will be used to further educate and coach the low and moderate income community. 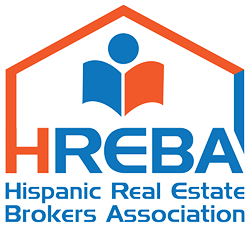 The education committee will also help recruit presenters and public speakers from HREBA members who will assist the Community Outreach efforts. Education is key! Join today! The Fundraising Committee has the responsibility of helping increase HREBAs financial position. Responsibilities include budgeting, help coordinate and execute all special and fundraising events. In addition, if the opportunity arises, this committee will complete and apply for available grant money.